Thanks to my local library at the age of 79 yrs. 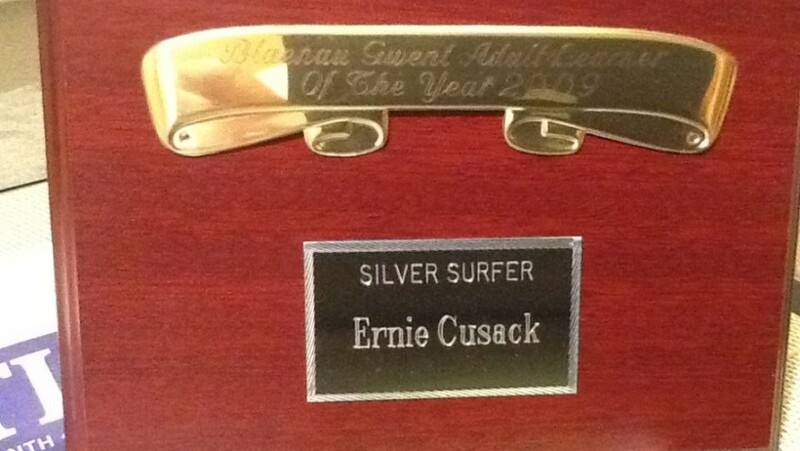 I was Adult Learner of The Year 2009 hence becoming ” Silver Surfer ” for that year. 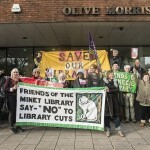 They should never think of closing any libraries they are so beneficial to all ages young and old. The staff are so patient, helpful and learned. These times we live in the technology is changing so fast hence the libraries are more needed As ever. As a senior citizen I sometimes forget! Then I go to my library and have a refresh. Please don’t ever think of closing any libraries defend at all times. 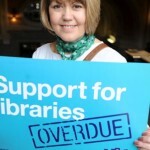 If you want to help save our libraries visit Speak up for Libraries to find out more about the campaign. Ed. Speak Up for Libraries now!